Did you change your routine? Was the trip harder or easier than expect? Will you change your commute in the days ahead? We'd like to know. The Alaskan Way Viaduct closed for good Friday night, and Monday is the first day for commuters to navigate the highways and streets without Highway 99 through downtown. We’d like to hear how your commute went. Did you change your routine? Was the trip harder or easier than expect? Will you change your commute in the days ahead? 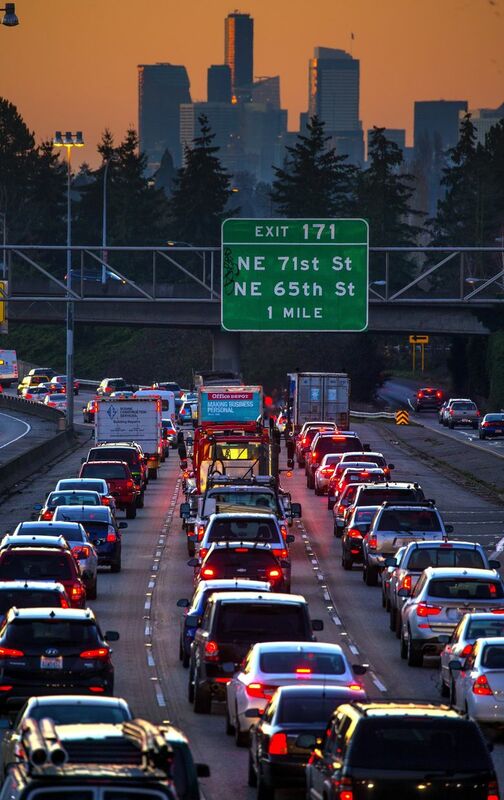 Email us at trafficlab@seattletimes.com with a short description of your commuting experience. Include details such as where you commuted to and from and the mode of transportation you used. You can also leave us a voicemail message at 206-464-2003. Call if you want to vent about your commute. But we’d also like to know if it was just fine, thank you. We’ll be checking the voicemail message line from time to time, and we may use audio recordings of your voice or transcriptions of what you say in our coverage, so please make sure you’re OK with that before you leave a message. Most importantly, please do not call while you’re driving. Washington law forbids almost all use of handheld devices while behind the wheel. Have a passenger call, or wait until you’ve reached your destination.